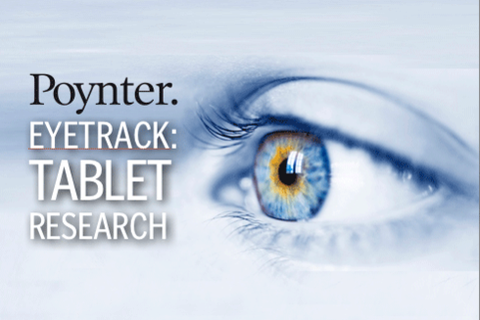 Insights from the Poynter Institute's major study of news and storytelling on tablets. The study explores the way that elements of touch, gesture, interactivity and position come together to create engaging, satisfying journalism. The research combines usability testing in the U.S. and Europe with worldwide industry expertise on what it takes to create and sustain excellence in publication.